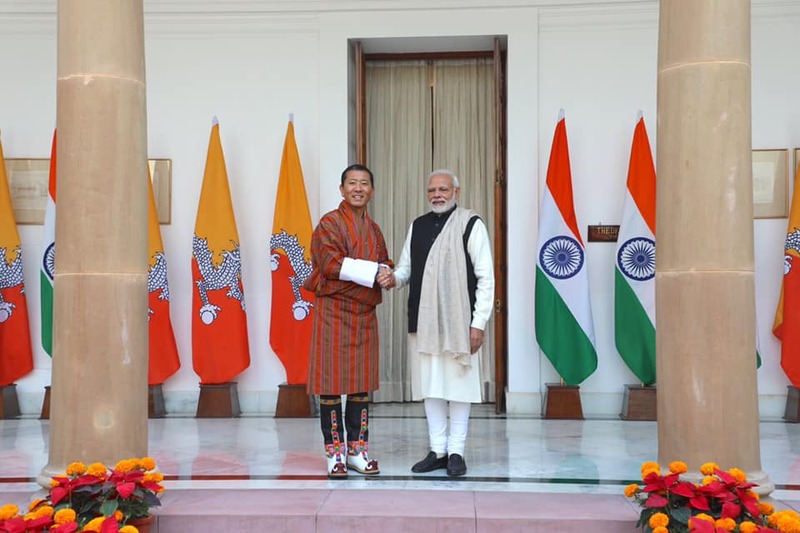 The Prime Minister met Mr. Haoling Xu, Assistant Secretary-General, Assistant Administrator and Director of the Regional Bureau for Asia and the Pacific at the United Nations Development Programme. Lyonchhen meets Special Advisor to the Prime Minister of Japan. UN Resident Coordinator, Ms. Christina Carlson called on The Prime Minister.